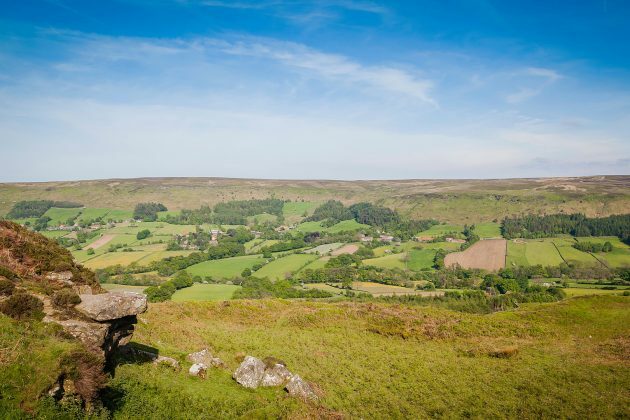 Steeped in history and perfectly situated on the edge of the North Yorkshire Moors. 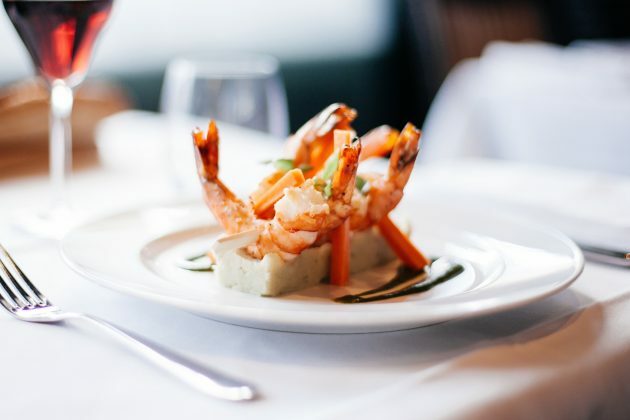 We’re the perfect place for an overnight stay, long weekends, weddings or conference. The beautiful Georgian manor house with original features, surrounding woods and lake make for a perfect background to your special day. For more information please contact Sharron via email, or telephone 01723 882037, she has some exciting offers for you. As you arrive at our 19th Century Grade II listed Georgian Manor hotel it’s easy to see why so many people choose Hackness Grange to hold their special day. 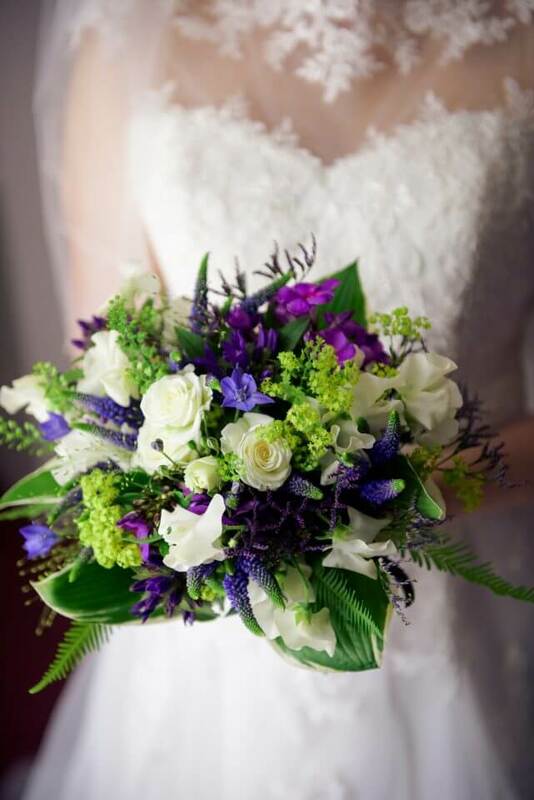 Whatever you need to make your wedding day a day to remember we can help you. 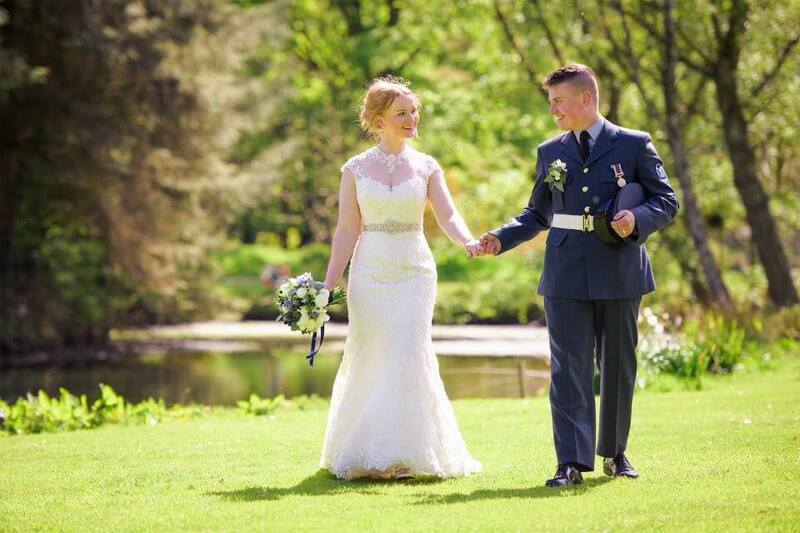 No two weddings are the same, so we tailor make all our wedding packages to suit you. To arrange a visit or to find out more contact the hotel manager on 01723 882037. Winter weddings offer plenty of romance with candle-lit evening ceremonies and crisp, cool winter days. Hackness Grange looks just as good in winter as it does in summer. Contact the hotel manager on 01723 882037 to come and experience Hackness Grange for yourself. Any day is a perfect day to get married. 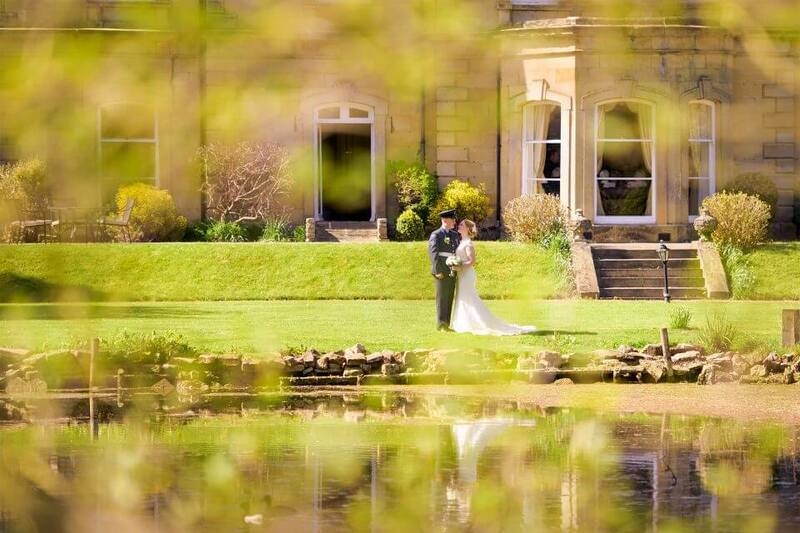 If you would like a mid-week wedding then Hackness Grange is an ideal venue. Contact the hotel manager on 01723 882037 to come and experience Hackness Grange for yourself.